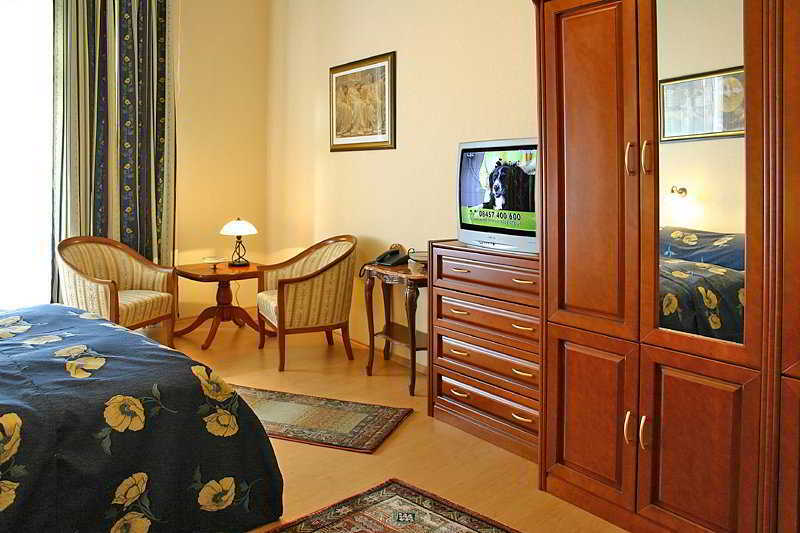 This attractive hotel is located at the heart of the city near to numerous shops and other entertainment venues. These are easily reached by foot or on public transport.The building was built in 1950 over 2 floors and has a total of 35 rooms, including 1 single, 31 doubles and 3 suites. The hotel has a generous foyer with lifts, safes and a 24-hour reception. In addition the hotel has a café, a bar, a pub and an air-conditioned à la carte restaurant with a separate non-smoking area. Internet access is just one of the facilities available to those travelling on business. There is also a laundry service (charges apply) and the hotel offers bicycle hire, a bicycle storage facility and a car park (for a fee).The modern, comfortable rooms have a hairdryer, telephone, satellite/ cable TV, a minibar, a fridge and a safe. 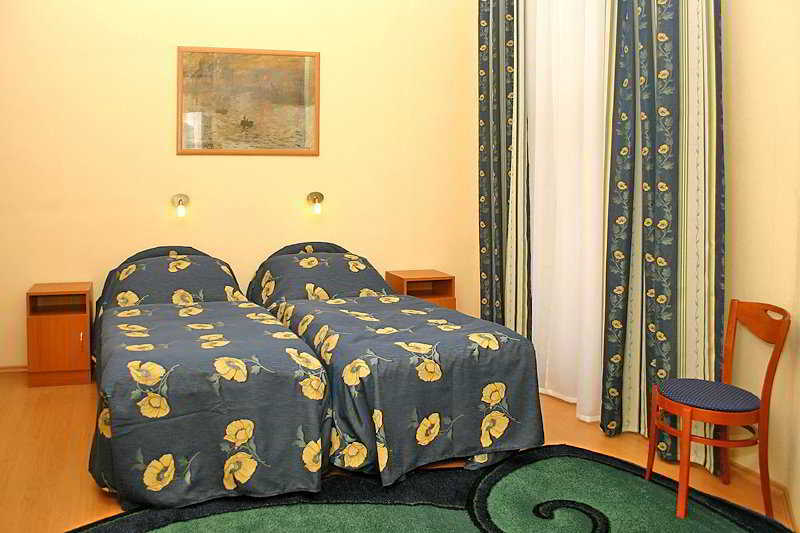 Moreover they are partially tiled and carpeted.Guests can enjoy the Jacuzzi, the sauna, the solarium and the relaxing massages offered in the hotel's spa area (fees apply). Sporty guests can also use the hotel's gym (fee applies).A breakfast buffet is available to guests each morning.